Still, an above 50 index reading indicates expansion in the volume of orders for craft. 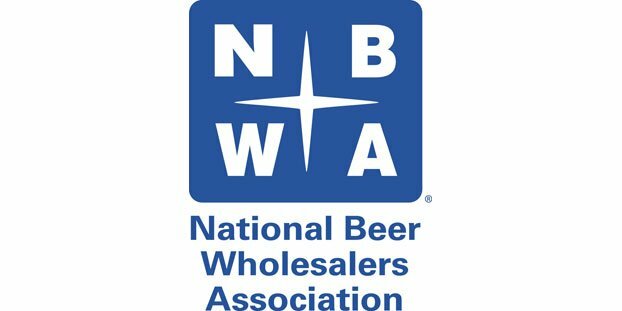 Last week, the National Beer Wholesalers Association (NBWA) released the Beer Purchasers’ Index for August 2018. The index surveys beer distributors’ purchases across different segments and compares them to previous years. A reading greater than 50 indicates the segment is expanding, while a reading below 50 indicates the segment is contracting. The index for imports matches industry trends with an August index at 67 compared to 66 in August 2017. The craft index was significantly lower at 55 compared to last year’s index of 69. However, an above 50 index reading still indicates expansion in the volume of orders for craft. Premium lights, premium regulars and below premiums all posted lower readings compared to the same month last year and these segments are not showing any significant signs of recovery in volumes. The FMB/PAB segment, led by hard seltzers, continues to post higher index readings in 2018. The July FMB index at 69 is well above the 57 index from 2017 and marks another high index reading for this segment. The cider segment finally hit the 50 index, a level not seen since 2015.